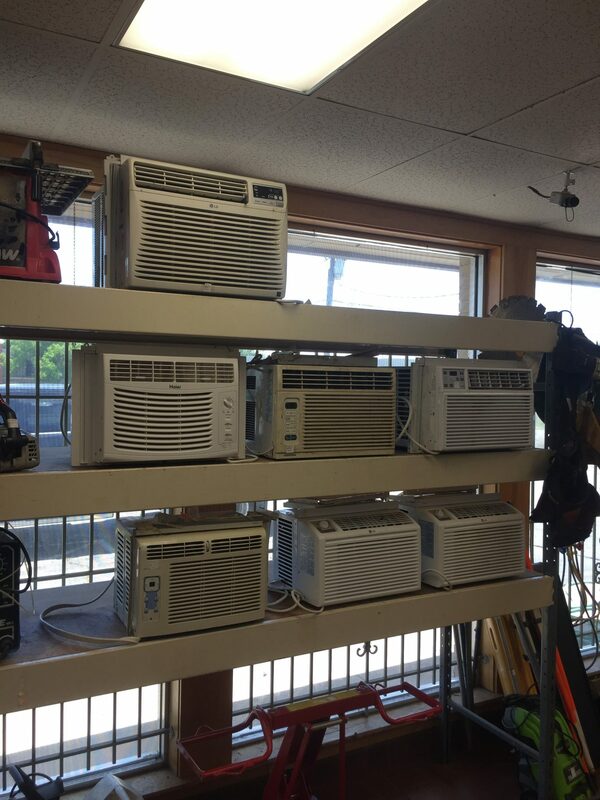 Air Conditioning window units priced $50 and up depending on unit. We buy/sell/trade these units. Come in to check our current inventory of these or call us to see what we have available.